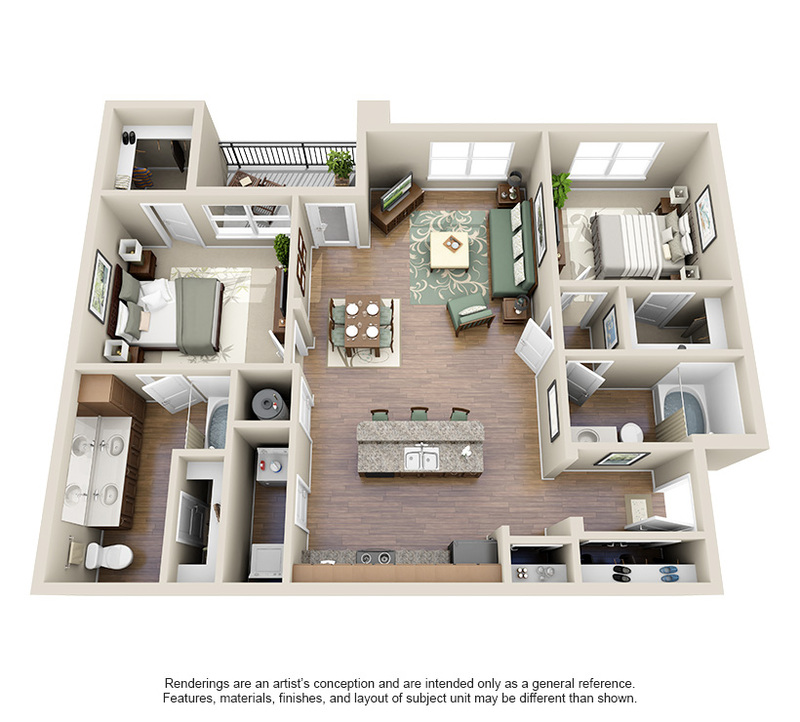 At The Retreat at Quail North Apartments in Oklahoma City, OK we offer three one bedroom floor plans, the A1, the A2 and the A3. 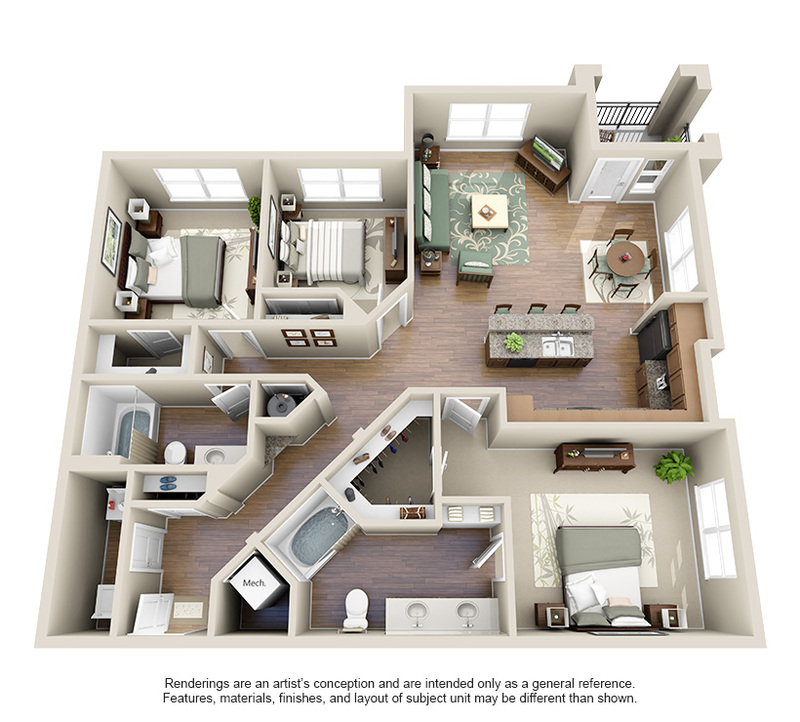 Our Oklahoma City one bedroom apartments offer the most amazing amenities that define luxurious living. 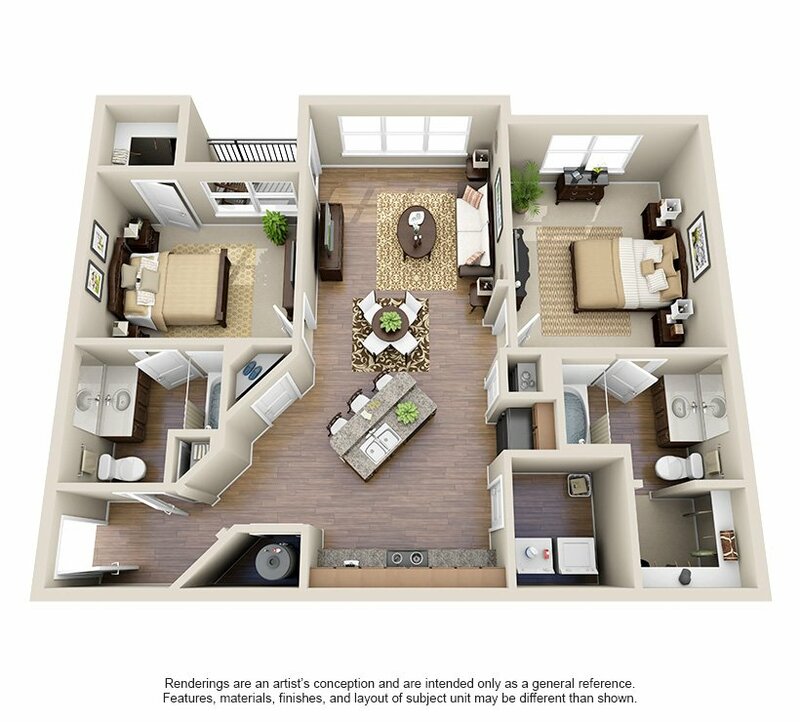 Staying in one of our A1 one bedroom apartment floor plans grants you 665 square feet of endless possibilities. 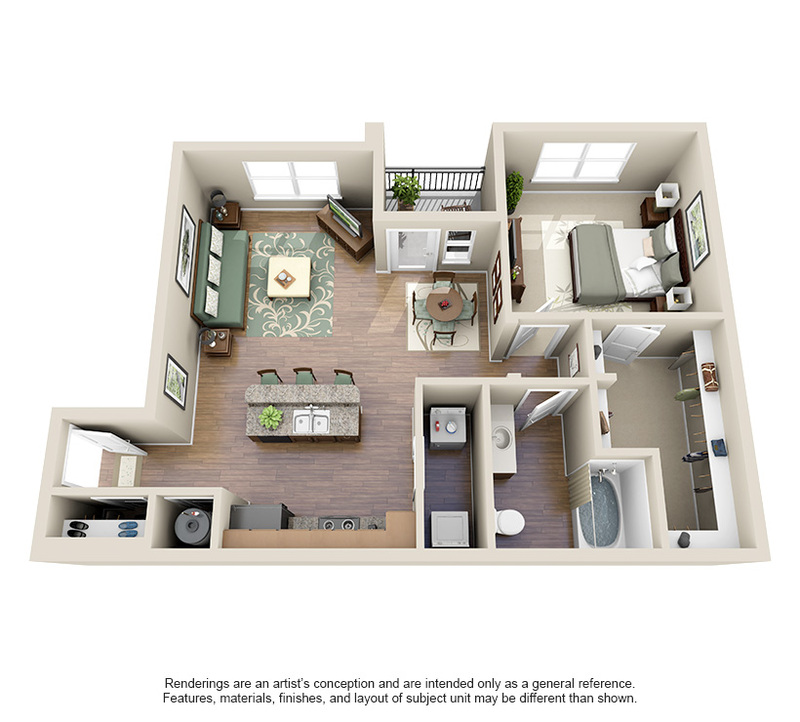 In our A2 apartment floor plan you will receive 976 square feet. 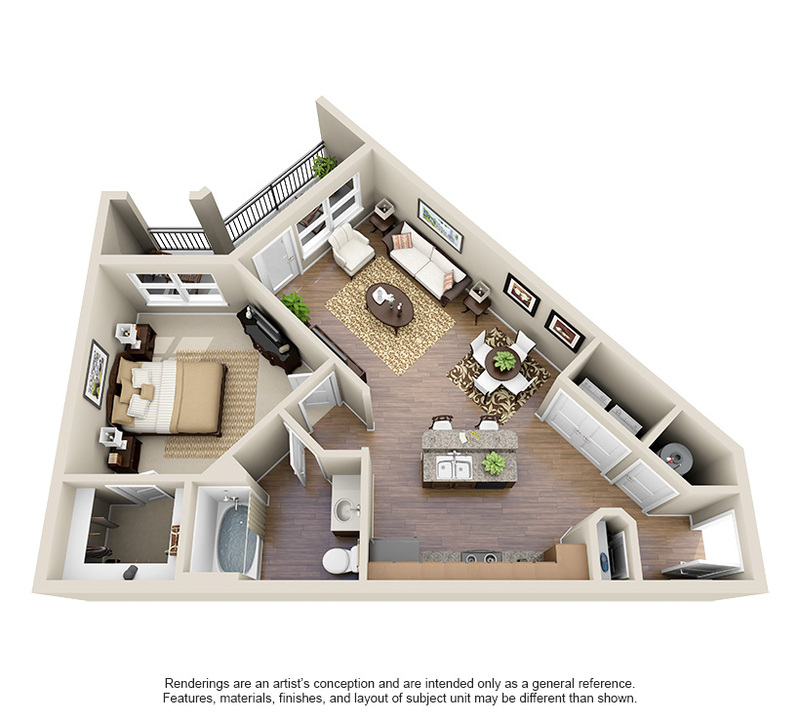 The A3 apartment floor plans grants you the most space with 810 square feet. 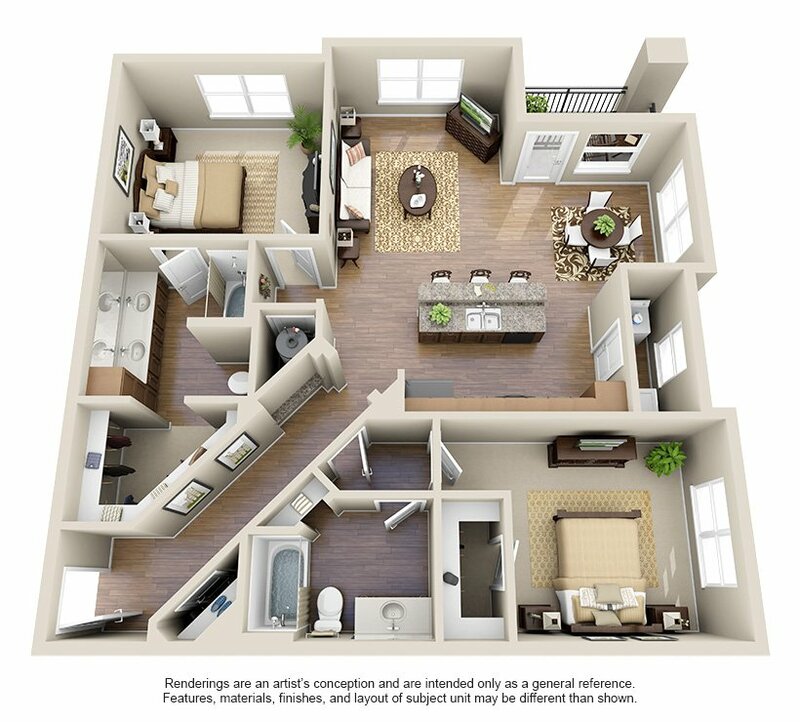 Each apartment home includes one bedroom, one bathroom and great storage space. 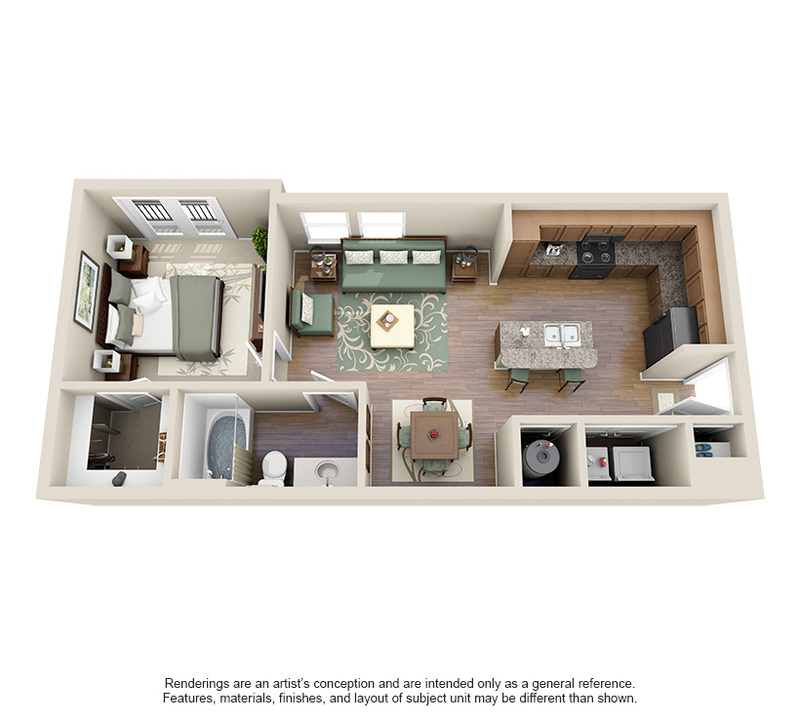 Give us a call and schedule your tour today to discover one of our one bedroom apartments in Oklahoma City, OK.